Just a sneak peek at what some of our alumni are working on. Check out their websites for more information. 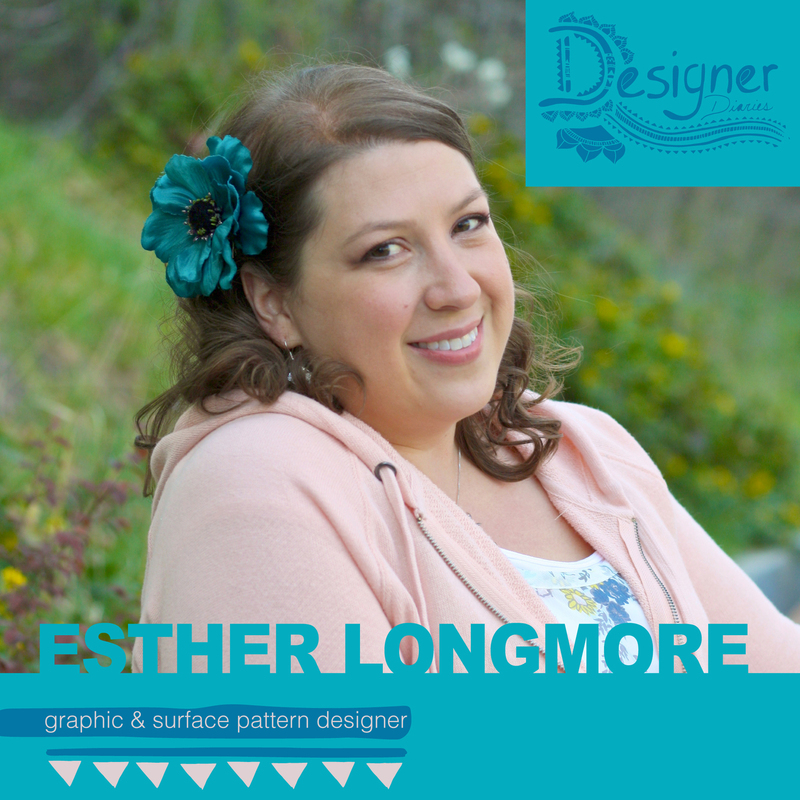 Graphic & Surface Pattern Designer Esther Longmore is constantly designing patterns. She has created the one above in honor of World Pattern Day. Shibume Home, a home décor company, actually spotted a few of Esther’s designs for WPD that she entered a few years ago and commissioned her to design a line for them. Beautiful work Esther! Esther Makes a Mark at the Market! VAD Graphic Design Alumnus and professional Surface Designer, Esther Longmore will be exhibiting at The Market at the Point. It’s going to be great weather for this event. Congratulations Esther! A sneak preview of some of Esther’s wares! What advice would you give to aspiring designers looking to build a successful creative business? The thing that sits with me most today is to always strive to improve yourself. There’s a concept in Japan called kaizen, which means ‘continuous improvement.’ Sometimes improvements are small, but if you’re constantly challenging yourself, many small changes become monumental transformations over time. It’s in our nature to grow and learn, and it’s always satisfying to look back and see how far you’ve come. Plus, you become more marketable and in demand as you increase your skills and abilities.